Do you have a PC friend who loves to argue with you about whether Microsoft copies Apple or vice versa? 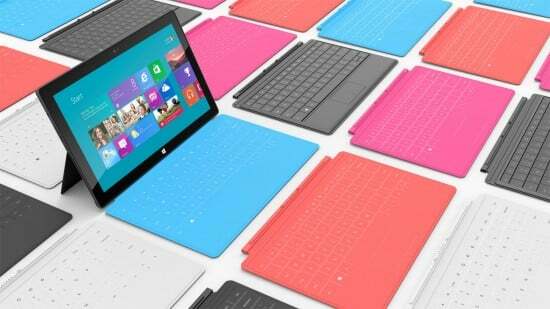 Microsoft’s Surface tablet should shut them up real good. I’m not going to spend this entire article tearing Microsoft apart. All indications are that they’ve built a very solid, impressive device. But every single thing about it — from its thinness and how it was engineered to use “every micron of space,” to its magnetic cover, to the script and format of this big, mysterious event Microsoft just held — seems to have been copied straight from Apple’s playbook. So here’s the lowdown. Microsoft has co-opted the “Surface” name from their (mighty impressive) touchscreen table, to use for their answer to the iPad. 2+ years after Apple changed the “post-PC world” by unveiling the original iPad, Microsoft has answered in kind with its own touchscreen tablet computer. The Surface was seemingly created using Apple’s own time-tested methods of painstaking development cycles, honed machining, and loads of testing. As an Apple fan, it won’t surprise you to hear that I’m not overly excited by the Surface. It looks to me as if Microsoft tried to emulate Apple in every conceivable way, and then up the ante with a “bigger is better” mindset, as if upping the screen size and adding some extra ports equates to a huge innovation in tablet computing. 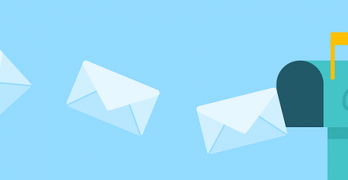 But in the interests of (relative) objectivity, I’ll freely admit that the nature of the tech industry is to incorporate the best ideas of one’s competitors when launching your own product — and Apple is certainly as guilty of this as anyone. But Microsoft is so obviously ripping off Apple’s every manufacturing decision and marketing tagline that it’s just… embarrassing. I’m serious. Microsoft has this strong new product line, but they couldn’t make and market it without regurgitating Apple’s every procedure. It’s cringe-inducing that such a powerhouse tech company has been reduced to mimicking its biggest competitor in an attempt to remain relevant. Even their Surface website looks like it was copied straight off of Apple.com. Another perfect example: in Microsoft’s own press release, they describe Surface by saying that it “lets the hardware fade into the background and the software stand out.” If that’s not a line taken straight out of Jonny Ive’s mouth, I’ll eat my hat. Microsoft is touting Surface as both a full-fledged Windows PC and a full-fledged tablet, calling it a new breed of device. Surface is one of those rare pieces of hardware that Microsoft chose to design and manufacture itself (a la Xbox), working in tandem with its own software division to create a seamless ecosystem of device and apps (sound familiar?). 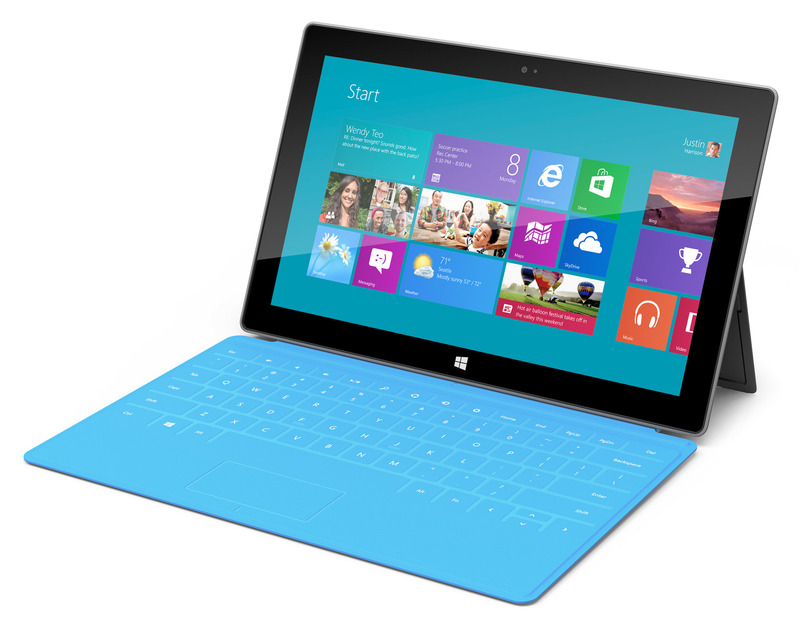 The Surface is a widescreen tablet with a 16:9 aspect ratio, boasting a screen size of 10.6 inches. (The iPad’s screen, by comparison, is 9.7″.) 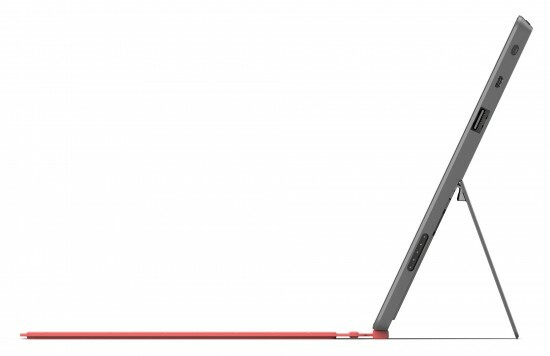 Instead of curved edges like the iPad, Surface has hard, angled edges that sit at 22 degrees. It has both front and rear-facing cameras built in. And it’s thin. Crazy thin. 0.37″ inches, to be exact. Which is a huge deal… as long as you forget that the thickness of the iPad 3 is exactly the same. Surface is coming in two flavors: a more affordable, consumer-friendly version running Windows RT, and a higher-end version that will cost more, running Windows 8 Pro. The Windows RT flavor will be offered with 32GB of storage and 64GB; the Windows 8 Pro Surface will come in 64GB and 128GB. (iPad maxes out at 64GB.) Surface for Windows RT comes with a MicroSD slot and USB 2.0 port — both options that the iPad lacks. 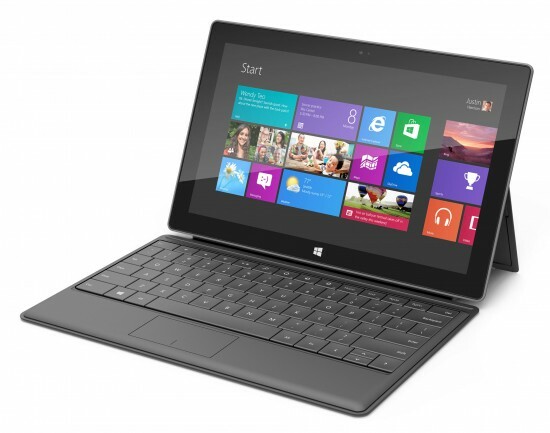 Surface for Windows 8 Pro gets higher-end options: a MicroSDXC slot and a USB 2.0 port. Both tablets sport something called “ClearType HD” screens, which I suppose is Redmond’s answer to Retina Display, but they said nothing about its resolution. 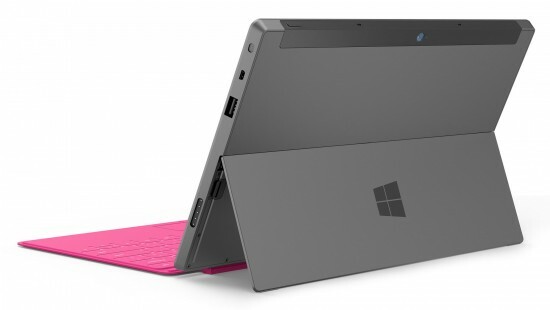 One of their coolest innovations is the cover(s) for Surface. Touch Cover — which from the outside looks remarkably like Apple’s SmartCover — attaches to Surface magnetically, but that’s where the similarities end. On the inside, Touch Cover doubles as a qwerty keyboard, with pressure-sensitive multitouch built in, so that it senses keystrokes as gestures. There’s also a Type Cover that’s slightly thicker, which features real, moving keys. The Windows 8 Pro version comes with a digital ink pen, allowing users to interact with Office and other apps via a writing pen-like stylus. A particularly nice touch: Surface’s touchscreen can sense the presence of the digital pen, and will immediately stop accepting input from your hands. So you can rest your hand on the screen while writing, and it won’t matter. Microsoft calls this feature “Palm Block,” and I’ll be very surprised if they haven’t patented it already. Microsoft did diverge from Apple’s playbook in one crucial way: they failed to announce release dates or prices. All that CEO Steve Ballmer, who officiated at today’s event, would say was that Surface with Windows RT will launch alongside Windows 8 (whenever that is), and that Surface with Windows 8 Pro should reach stores about three months later. Is Surface an “iPad killer”? 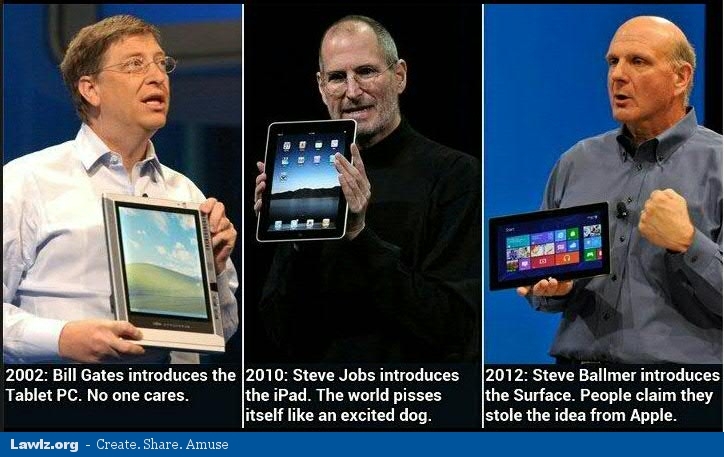 Surface won’t unseat iPad from the throne anytime soon, especially since most of its ideas are pretty derivative. But it may be the first serious contender to take iPad on, on its own terms. I can’t believe half of the stuff that you spit out if your mouth. To say that Microsoft is copying apple in any way is complete hogwash. All of the points that you make are useless. What iPad3 are you talking about? I haven’t heard any announcement of such a device. Stop being an Apple ball sucker and just shut the hell up about copying their “ideas”. All of you guys do this and it is staring to get ridiculous. Aw… irate Microsoft fans are so cute! Apple Hipsters are so cocky. Yeah, but Apple fans know cool when we see it. Microsoft’s old tablet never caught on because it required you to use a stylus. Jobs was smart enough to know that people wanted to control a tablet with their fingers. Microsoft’s utilitarian approach settles for “good enough to get by.” Apple always puts the user experience first, and then focuses on the importance of smart, comfortable, enjoyable design. Aesthetically, MS’ tablet looks terrible. It’s too corporate with all the sharp edges on its sides. It’s nothing compared to what the iPad looks like even when turned off – without those colourful Windows 8 tiles. I don’t get how people in other sites say it looks good. I wonder if they’ll offer a white version, too? I shall be very interested to see this Surface when it appears in the shops. You can hardly ‘judge a book by its cover’. It’s the performance and the guts of the equipment that will make it or break it and I for one will be interested as it offers extra storage via USB something SERIOUSLY lacking on my original iPad and all the other incarnations of the iPad since! I find fanboy arguments humorous. When the Surface hits the streets I’ll certainly check it out, If it fits my needs better, I’ll switch. The two most intriguing things I’ve heard about are the “Palm Block” with the stylus and the extra ports. Couldn’t agree more about the USB port. I assume iPad doesn’t have it because the thinness and curved bezel don’t allow space for it. But I can’t count how many times a USB port would have come in handy on my iPad over the last 2 years. So you’ve been golfing on Mars, eh? How are the courses there? Cult of Mac has pointed out that the thickest part of Surface is the screen, making it the first thing to go flipping off your lap when you you’re using the keyboard. You can only type if you’re sitting at a desk and can use the stand. first of all, making a device thin and using its space for tech is not an apple idea. 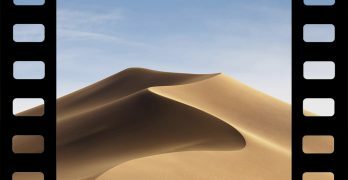 Apple likes to take credit for things they don’t do. MS came out with a tablet that ran their new desktop OS in 2005. that’s what they are doing now. Now in the age of the tablet, they did a good job. if MS made a big Zune, that would be a different story, but no, they released a tablet with a desktop OS orientated towards a tablet. BTW macfags, apple didn’t invent thunderbolt IO, so many people confuse that because of the very reason that apple likes to think of themselves as “revolutionary” but the only thing revolutionary is how they fool millions of people to become die hard fans of sub par products. You stay classy, there, Dominic.